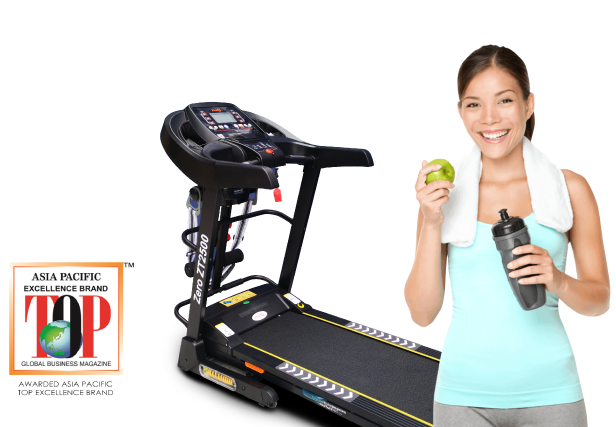 Healthy Space Sdn Bhd supplies Health & Wellness equipment which aim to convert our lifestyle to even more well-being. 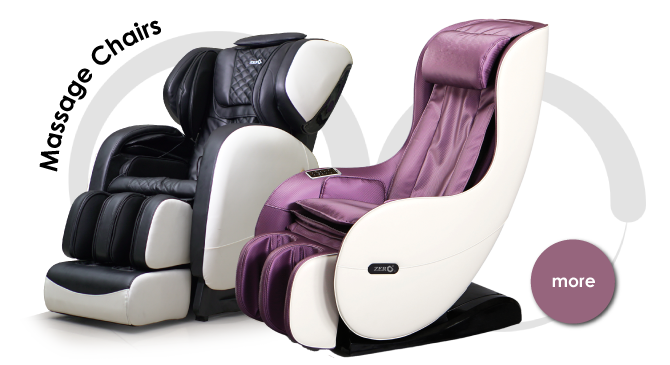 'Affordable luxury' has colour: ZERO has made a great and deep impression in consumers' mind. 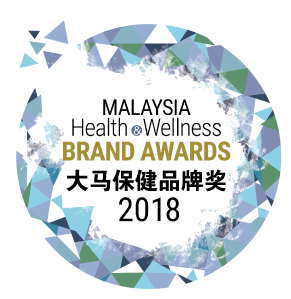 With the precise marketing strategy, excellent brand reputation and professional attitude, we were awarded the ASIA PACIFIC TOP EXCELLENCE BRAND AWARD in 2012 and MALAYSIA HEALTH & WELLNESS BRAND AWARDS in 2018.